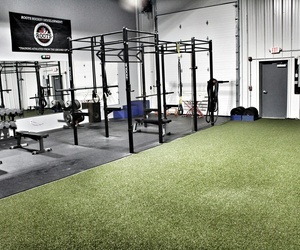 Justin Soryal is the Owner and Head Athletic Trainer at Roots Athletes. Justin saw first hand in his professional hockey career that the difference between those who made it to the next level and those who did not was their work ethic. Soryal, a former New York Rangers and Carolina Hurricanes Prospect, Ontario Hockey League (Peterborough Petes) and American Hockey League (Hartford Wolfpack & Charlotte Checkers)uses his experience and knowledge to help athletes achieve the highest levels of performance.